This photo has always been a special one to me. It’s unique in several ways; it’s a color photo of Walt, and there really aren’t too many of these, and it’s a photo of Walt with Mickey, and there are surprisingly few of these in our archive. It’s also a photo taken outside of Disneyland park. We don’t see that many of these either. But, it is a bittersweet photograph, also. 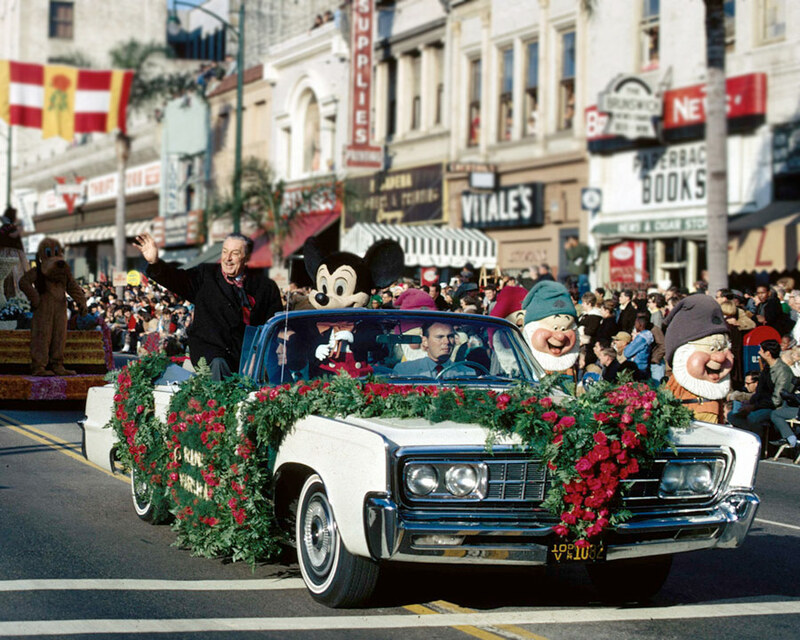 We couldn’t have known on that celebratory morning 45 years ago that we would lose Walt by the end of that same year. “I always like to look on the optimistic side of life, but I am realistic enough to know that life is a complex matter. With the laughs, comes the tears…” – Walt Disney.